As we enlarge our service department from 28 to 60+ bays with the very latest technology to maintain your Audi, we are excited to announce that our new service department is almost finished. As soon as May 2019 we will begin demolishing and rebuilding our showroom to reflect Audi's latest state-of-the-art showroom design. As of May 2019 our service drive will be temporarily relocated to the opposite side of the facility to better serve you. We will remain open throughout the construction process and are committed to delivering the top notch customer experience our clients have come to expect. We will continue our Completely Free Pick Up & Delivery Service if you want to avoid a trip to the dealership altogether. 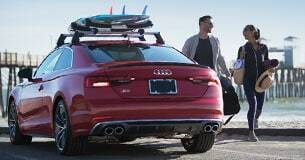 Our Audi loaner fleet will remain available for service appointments and we will increase our courtesy vehicle routes as well as pre paid UBER options for your convenience. Once completed, Audi Dallas will be the largest and newest facility in the metroplex and one of the largest in the United States. 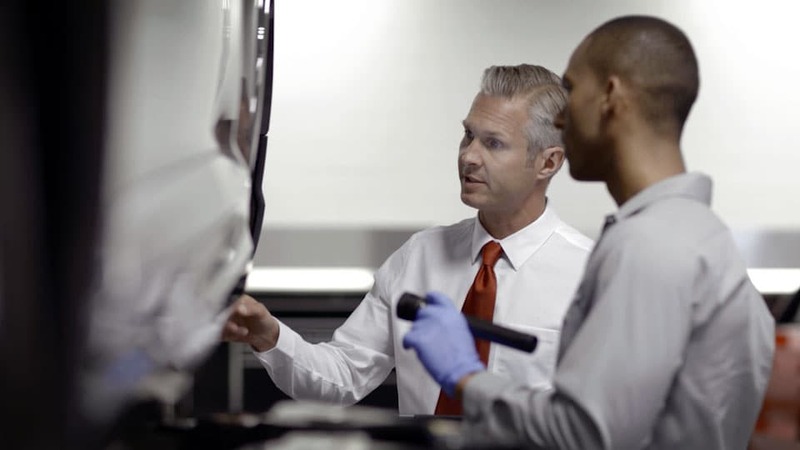 This will allow us to offer an even better service experience and vehicle selection second to none!